Lock in a great price for Hotel Concordia – rated 8.5 by recent guests! Staff is wonderful, very clean! 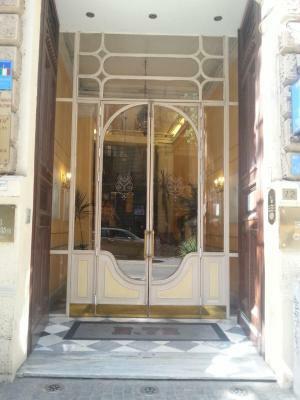 Located close to train and bus station in central Palermo. 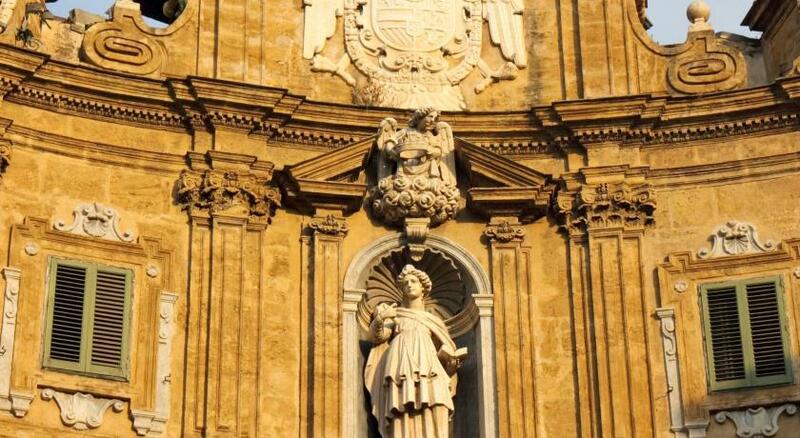 We ALWAYS stay here when in Sicily! Close to everything and on all the bus routes. Grocery store across the street. Great value that I would rate 10+ out of 10. Dario the manager is incredibly friendly and helpful! Great location and opposite to a large supermarket. The staff were wonderful. A good sized, comfortable room and a great breakfast. 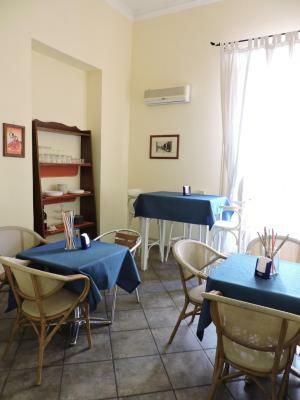 Convenient location a couple of hundred metres from railway station, and easy walking distance to most of the attractions on the old city. Good breakfast. 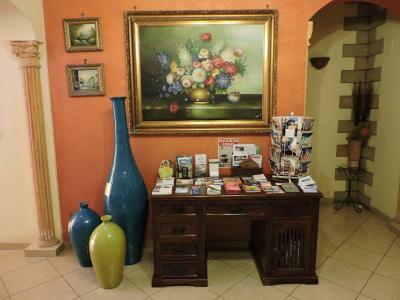 A very convenient hotel close to the both the train station and the historic district. The staff was helpful and great value for money. 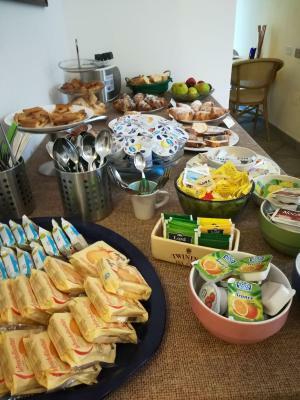 Good breakfast for 5 euros per day. 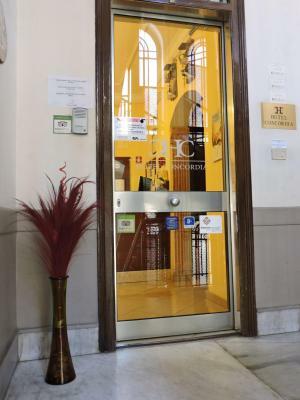 Very well-located hotel within walking distance to the major sites as well as to the train station. Staff were friendly and accommodating. 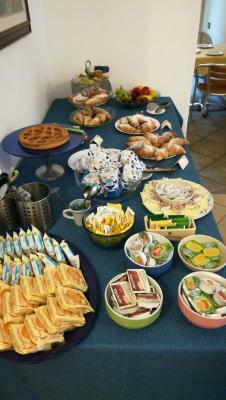 Good variety of breakfast offerings. I think the hotel is very good value! Concordia is centrally located, has free wi-fi, TV and mini-fridge + a very pleasant, helpful, responsive staff. I rate the staff much higher than I rate the facility that they operate. My 1st of 5 Concordia nights was in a room over the main street where the noise disturbed my sleep. The move to a rear single quiet room was an improvement; however, the two interior steps down to the bathroom proved challenging, as I recover from knee surgery. In compensation, it has a stunning view of the mountains. 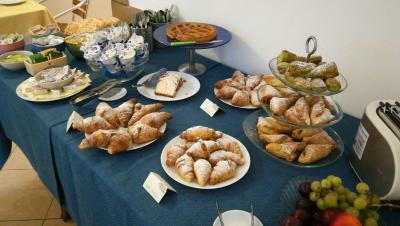 The breakfast featured some variety, i.e., cereal, pastries, baguettes, fruit, yogurt, etc. and very good coffee. Concordia is across the street from a supermarket and a pharmacy is a block away. The housekeeper does good work! Great location, everything within an easy walking distance. 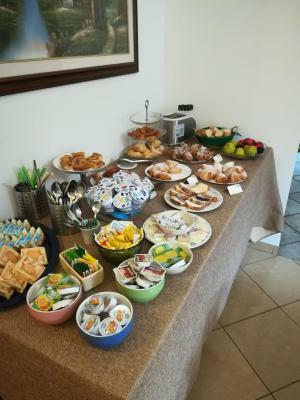 The staff was very friendly and helpful, breakfast delicious. Lidl shop and pizzeria on the other side of the street. I got an amazingly big room with a luxurious bathroom. 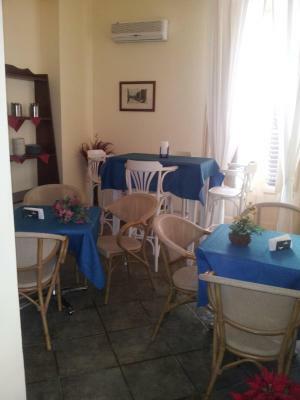 The staff was very friendly and the hotel is close to the train station and to the hotspots of the city. From my balcony I had a great view. All in all I had a great stay at this hotel located in a beautiful old building. Cozy room, comfy beds and pillows, small but good breakfast. Hotel Concordia This rating is a reflection of how the property compares to the industry standard when it comes to price, facilities and services available. It's based on a self-evaluation by the property. Use this rating to help choose your stay! 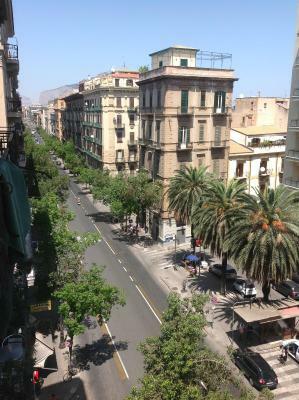 Hotel Concordia is set in Palermo center, less than a 5-minute walk from Palermo Station. 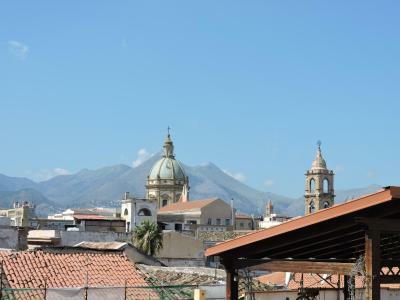 It offers a central location, free WiFi and air-conditioned rooms with a flat-screen TV and views over the historical center. 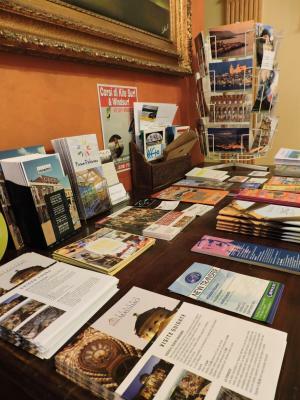 Concordia Hotel is located in a 19th-century building and features rooms with private bathrooms and wrought-iron beds. All rooms have a mini-bar. A hairdryer is available on request. Services include a garage and an internet point. As guests, you will have discounts at some restaurants nearby. Staff can arrange excursions and guided tours in the surrounding area. 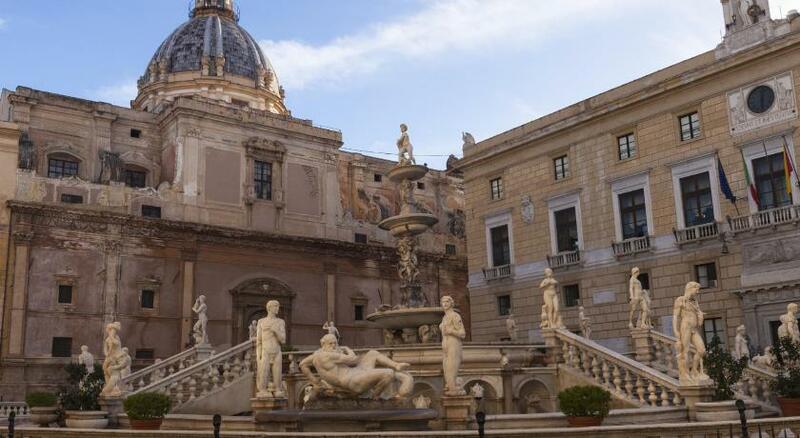 The hotel is around a 10-minute walk from Palermo Cathedral and the Teatro Massimo opera house. You can reach the harbor by car in 20 minutes. The hotel provides a shuttle service from and to Palermo Falcone-Borsellino Airport, on request and at an additional cost. 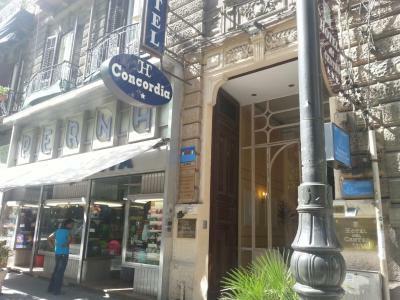 When would you like to stay at Hotel Concordia? Classic room with free Wi-Fi, a flat-screen TV and air conditioning. A hairdryer is available on request. 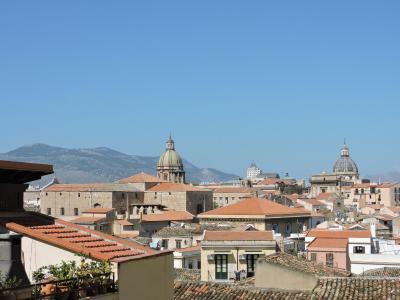 Boasting a hydromassage shower and a balcony with panoramic views across Palermo's old town, this air-conditioned room comes with free Wi-Fi, a flat-screen TV and a free mini-bar. The bathroom has a hairdryer. Classic room with free Wi-Fi, a flat-screen TV and air conditioning. 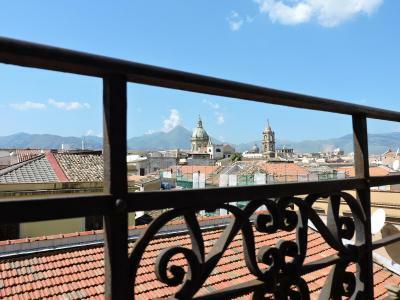 Features a balcony with views across Palermo's old town. 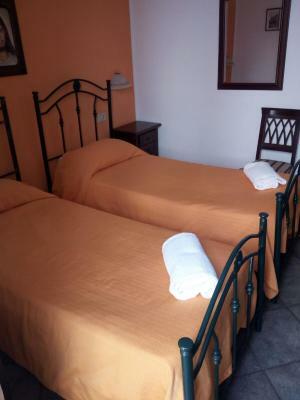 This twin/double room has a balcony, kitchenware and patio. This room includes a free airport transfer from the airport to the hotel (one way) that must be reserved in advance. Hotel surroundings – This neighborhood is a great choice for travelers interested in architecture, history and monuments – Check location Excellent location – show map Guests loved walking around the neighborhood! House Rules Hotel Concordia takes special requests – add in the next step! ATM card Hotel Concordia accepts these cards and reserves the right to temporarily hold an amount prior to arrival. Hotel Concordia accepts these cards and reserves the right to temporarily hold an amount prior to arrival. Please inform Hotel Concordia of your expected arrival time in advance. You can use the Special Requests box when booking, or contact the property directly using the contact details in your confirmation. The room was quite cold as there was only air conditioning to warm it and the TV signal was week. It wasn’t a matter for me but for more sensitive people the room I had could be a bit noisy because the room was directly next to the reception and the big street next to the hotel. A bit noisy, but that is to be expected in the centre of a large city. The staff were super kind and helpful. I highly recommend this hotel for the location and service. The bed was clean and comfortable. The bathroom very clean. The breakfast simple but sufficient with nice fresh pineapple slices. 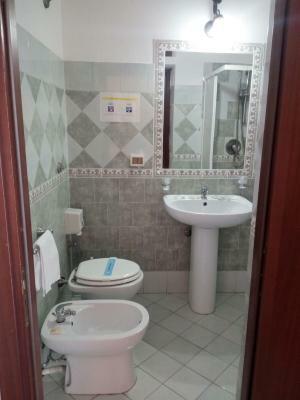 Perfect location in the city center. Very close to the points of interest and station. Very friendly and helpful staff. Clean room. 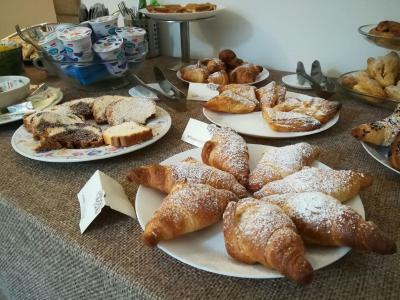 Very good and tasty breakfast. 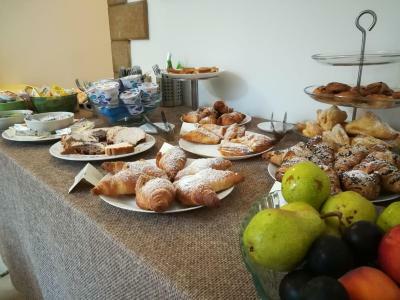 The breakfast was tasty and plenty! The room was always clean and quiet. The personnel was exceptional, especially Alexandra, who is a sweetheart! La luce e il sorriso di Concordia! 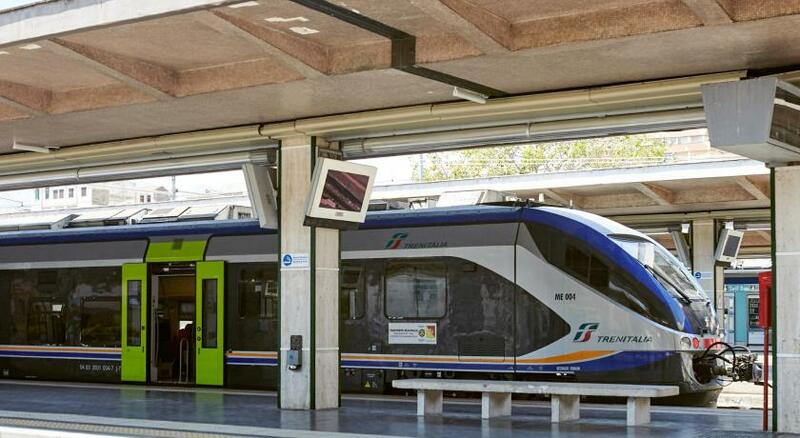 Plus, the location of the hotel is excellent, close to the train station, but also the city center! 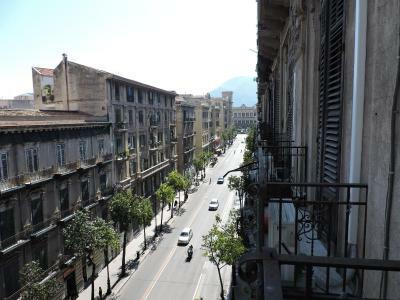 few meters from the main railway station of Palermo,central located,24h reception,clean rooms,air condition in the room, very clean bath.